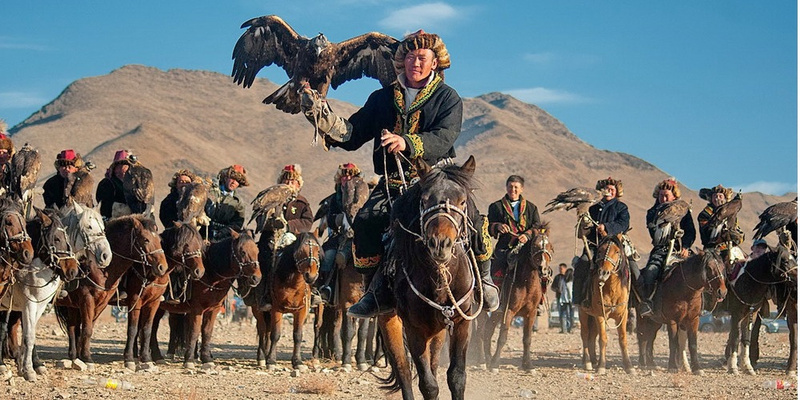 More than 100 horses, 60 golden eagles and 15 yaks will be sent to the festival of ethnic cultures of the Camel Festival held in Saudi Arabia from the Republic of Kyrgyzstan. More than 100 yurts are also prepared for shipment. All these preparations involve the participation of representatives of Kyrgyzstan in this show. In addition to all of the above, interior and kitchen utensils were prepared to demonstrate the folk culture and customs. 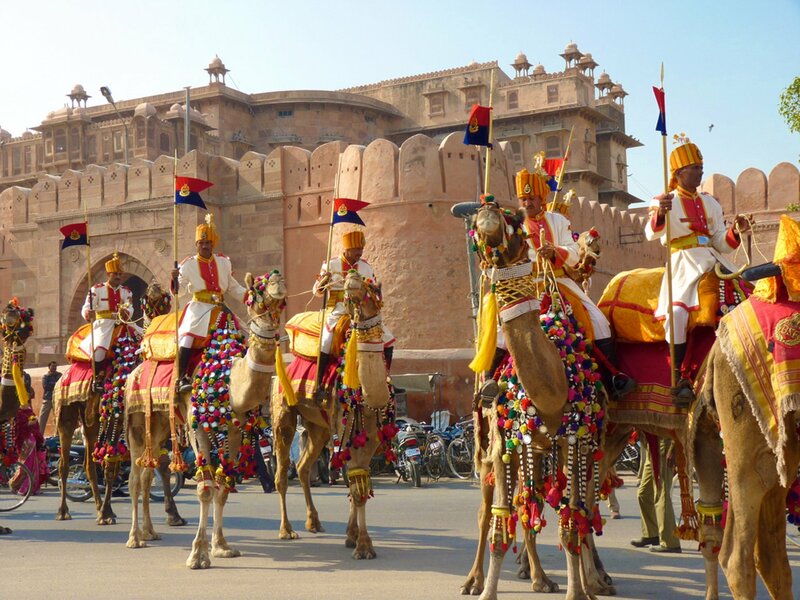 Participation in the festival will be held from March 9 to March 24, during this time participants will demonstrate horse riding, hunting, home life and many other customs. Participation in such a large event is held for the residents of Kyrgyzstan for the first time - when not only the people of Kyrgyzstan themselves will demonstrate their experience and skills, but directly interacting with animals and birds.